...and choosing a few bottles to take home. A ground-breaking moment for me was visiting Emidio Pepe’s winery in Abruzzo, Italy. The daughter of the wine maestro explained us their process and showed all the equipment and methods they use. Growing the grapes, they follow a biodynamic calendar and the plants are treated only with natural products, like mine sulfur and copper water. You cannot speed up or slow down the processes of the nature. To produce excellent wine is to appreciate the soil and preserve its biodiversity. Thanks to the absence of fertilizers, the soil at Pepe’s is populated by earthworms, butterflies, spiders and fireflies. Emidio Pepe also knows that whatever you give to the plants comes back to you, first in the grapes and later in the wine glass. They use no chemicals, no selected yeasts to make the alcoholic fermentation start, no enzymes to encourage the genesis of perfumes, or bacteria to provoke the malolactic fermentation. No machines are used either, in harvesting or pressing of the grapes. It is all hand and foot work, and when it is harvest time, they work day and night. The wine develops in cement containers that are lined with glass, and later in glass bottles. So no oak. The master wants nothing but the taste of a good grape in his wine, and pure it is. 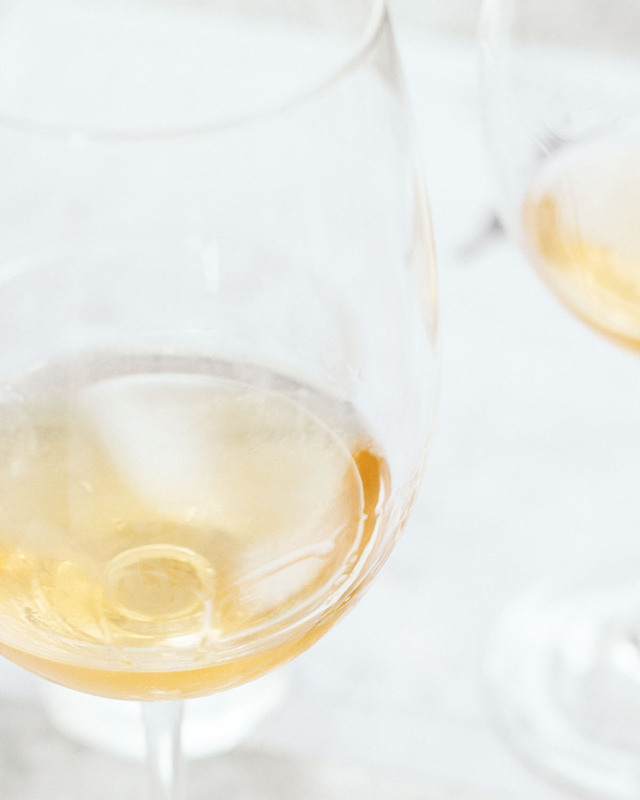 One way to compare natural wines with the wines mostly produced and enjoyed in the world these days, is to compare cold-pressed, unfiltered apple juice with the one that is clear, golden and pasteurized. It is a different product. There is no right and wrong way to make a wine. The approach and philosophy is different. To taste and study natural wines, I have found it best to go to a good wine bar. 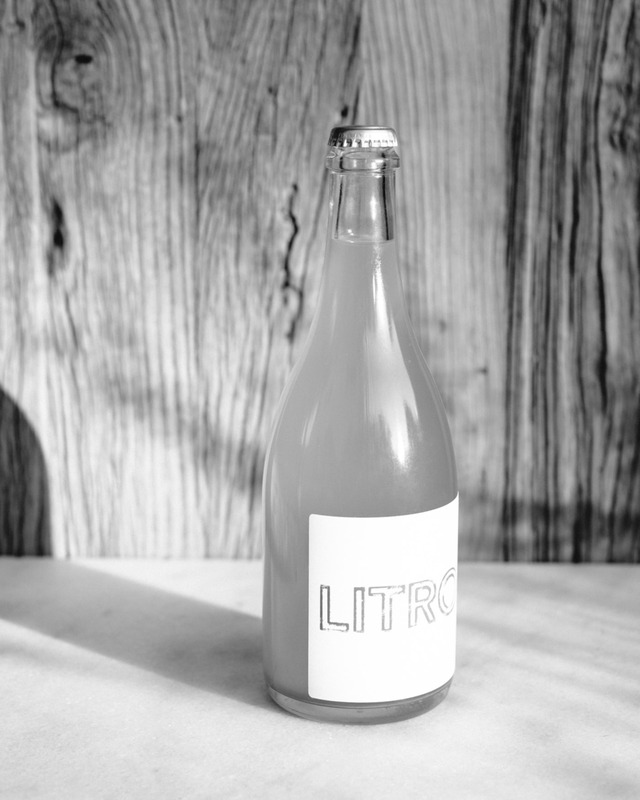 Visiting Rome this summer, we found a fantastic place Litro, and after having lunch and tasting their wines, we ended up buying several bottles to take home. In my home town Helsinki, I am happy to have the best natural wine experts close by, that is, Nicolas Thieulon in Bas Bas restaurant, and Sebastian Siimeslahti downstairs at the wine bar. These guys have a great and changing selection of natural wines, always something new and interesting to try, just ask.